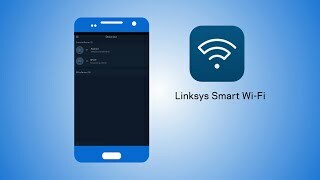 Configure your device for the best performance. 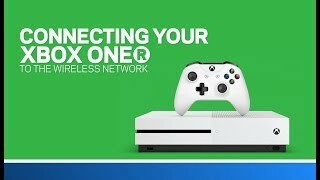 Solve issues with getting online and connecting devices to your network. 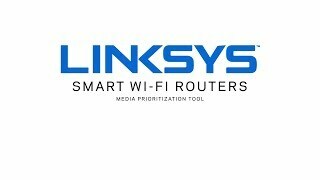 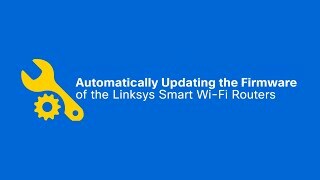 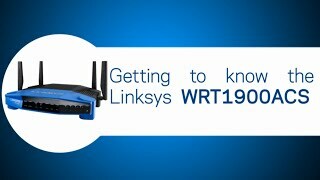 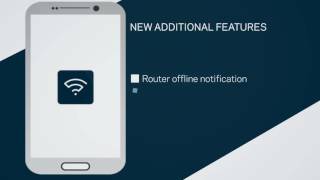 What are the benefits of using a Linksys cloud account?